Berko is a compressed air technical specialist. The company supplies compressed air installations for almost every industry sector, and we at Laco Air Solutions are happy to be a part of this. Berko is renowned for its custom work and craftsmanship, the same as Laco Air Solutions! Looking for a Berko compressor? Then be sure to contact one of Laco Air Solutions’ compressed air specialists first. Then you will be guaranteed to receive the right compressor! Berko provides compressed air from 5 to 320 bar in all quality classes. The Berko compressor meets the strictest requirements, which fits in perfectly with the business philosophy of Laco Air Solutions. Want to know more about the collaboration between Berko and Laco Air Solutions? Then contact one of our specialists for more information! Looking to buy or rent a Berko compressor? Then leave the maintenance to Laco Air Solutions. 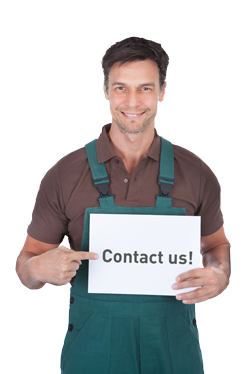 Our Service & Maintenance contract provides for the systematic maintenance of your compressor. In this way, you can prevent malfunctions and loss of quality. We allow your installations to continue working efficiently and ensure that they last longer. You should always take out a Service & Maintenance contract when you purchase a Berko compressor. Read all about the many advantages here! Want to know more about Berko compressors? Then contact our specialists today, they will quickly provide you with all the information you need!